NEW YORK U.S. Treasury Secretary Jacob Lew will travel to Europe next month to meet with top financial leaders. The trip comes as the region is in the grips of financial troubles triggered by a banking crisis in Cyprus. 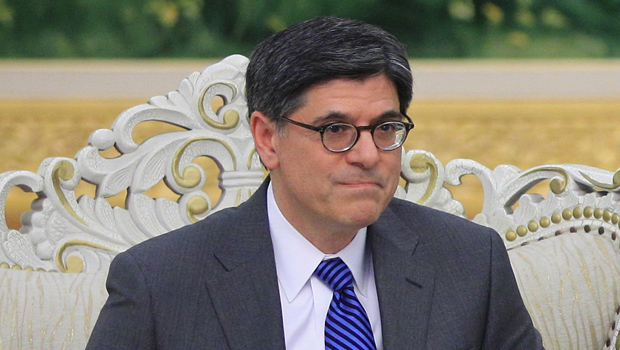 The Treasury Department said Friday that Lew will meet with European Council President Herman Van Rompuy and other European Union officials in Brussels on April 8. He will then fly to Frankfurt for a meeting that day with Mario Draghi, the president of the European Central Bank. On April 9, Lew will travel to Berlin for talks with German Finance Minister Wolfgang Schaeuble and then to Paris to meet with French Finance Minister Pierre Moscovici. Treasury said in a statement Lew would be discussing economic developments in Europe and ways to promote financial stability.